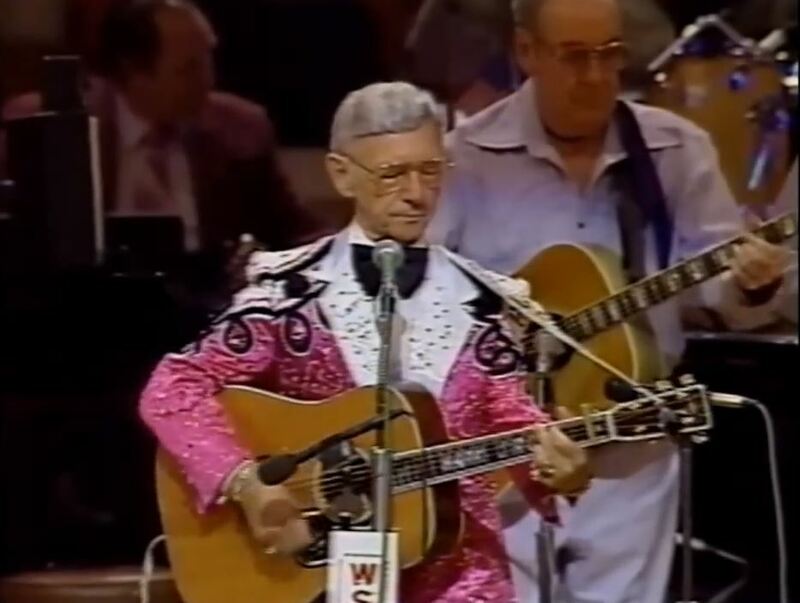 Artículos con la etiqueta "Hank Snow"
Hank Snow performs "I've Cried A Mile"
Hank Snow performs "I Don't Hurt Anymore"
"(Now and Then There's) A Fool Such as I" is a popular song written by Bill Trader and was published in 1952. 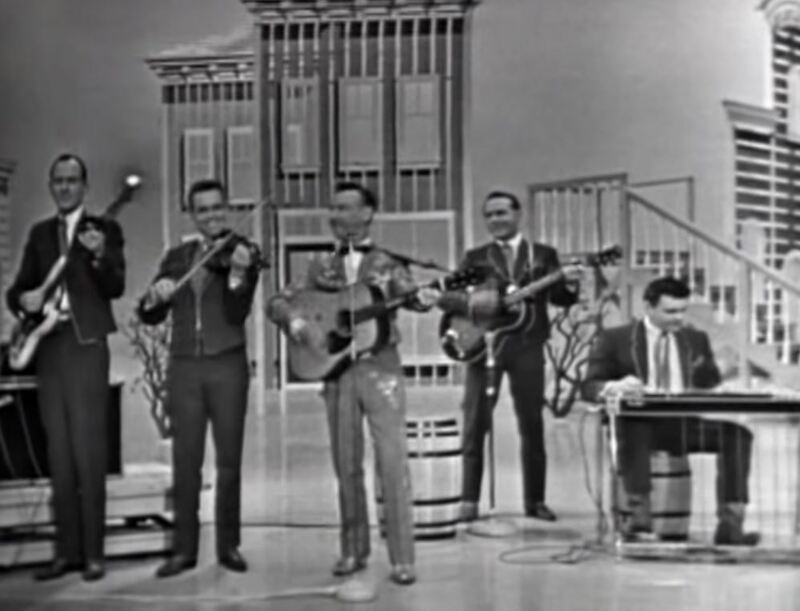 Recorded as a single by Hank Snow it peaked at number four on the US country charts early in 1953. 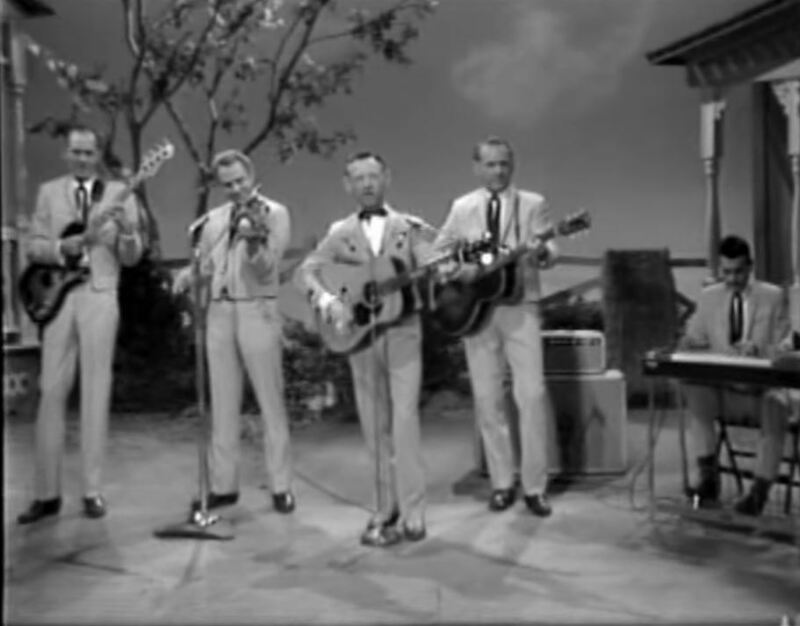 Since the original Snow version, "Fool Such as I"—as the song is sometimes known—has been recorded and released as singles several times, by artists as diverse as Jo Stafford, Elvis Presley, Bob Dylan, and Baillie & the Boys. 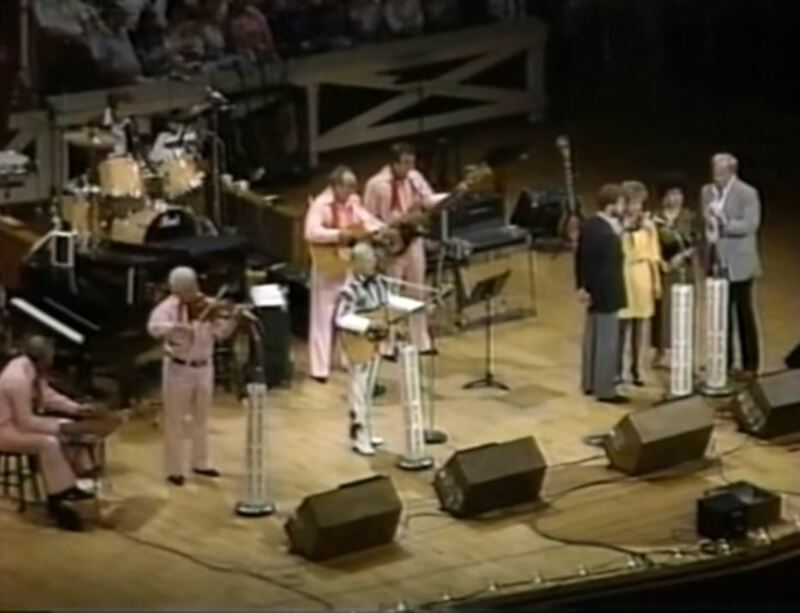 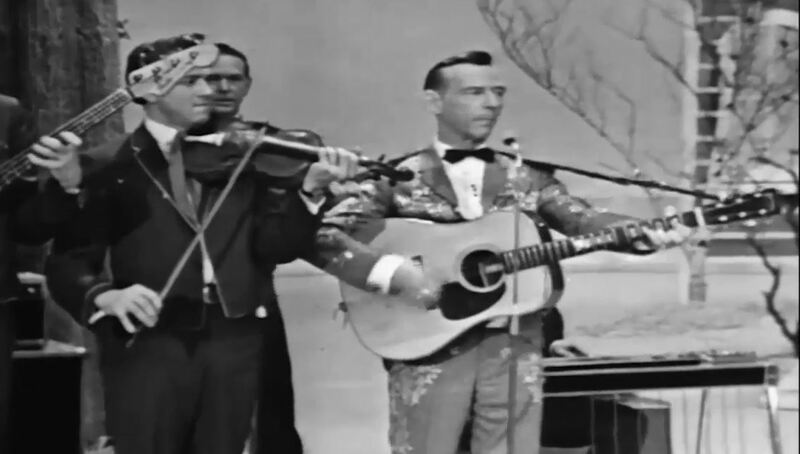 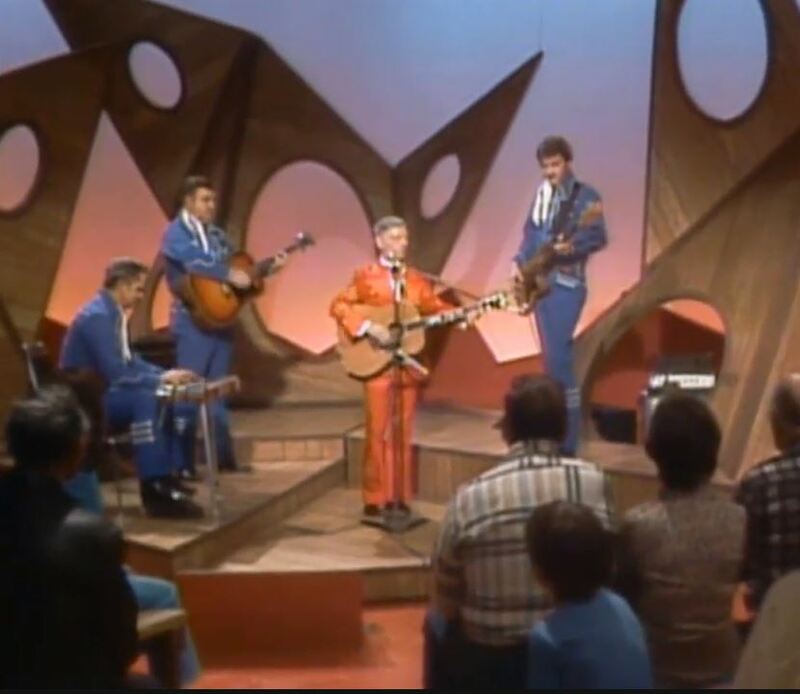 Hank Snow performs "I'm Moving On"on The Jimmy Dean Show. 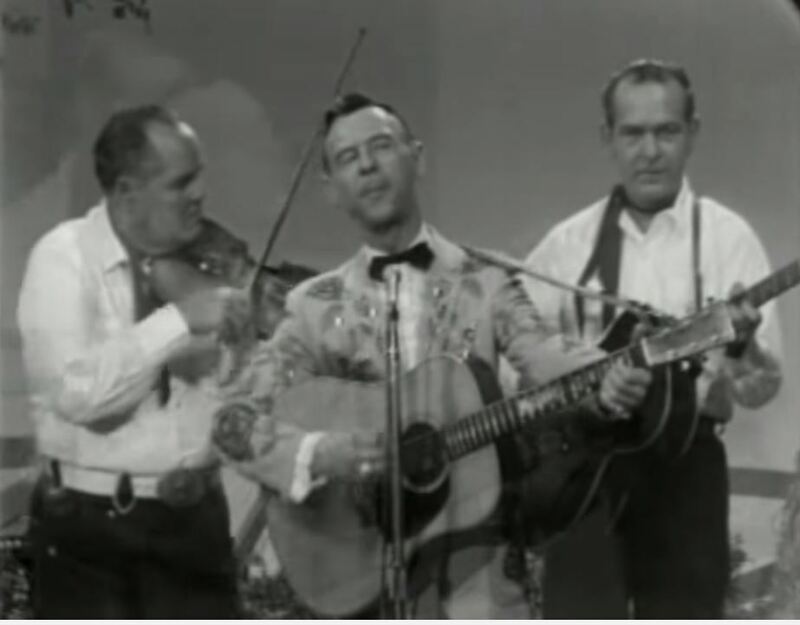 "I'm Moving On" is a 1950 country standard written by Hank Snow. 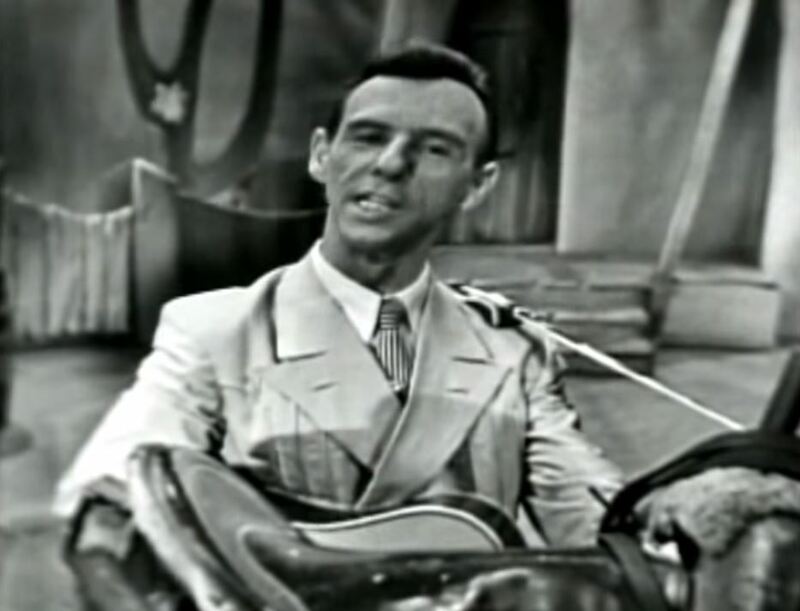 The song, a 12-bar blues, reached #1 on the Billboard country singles chart and stayed there for 21 weeks, tying a record for the most weeks atop the chart.It was the first of seven number-one Billboard country hits Snow scored throughout his career on that chart.The song's success led to Snow joining the Grand Ole Opry cast in 1950.